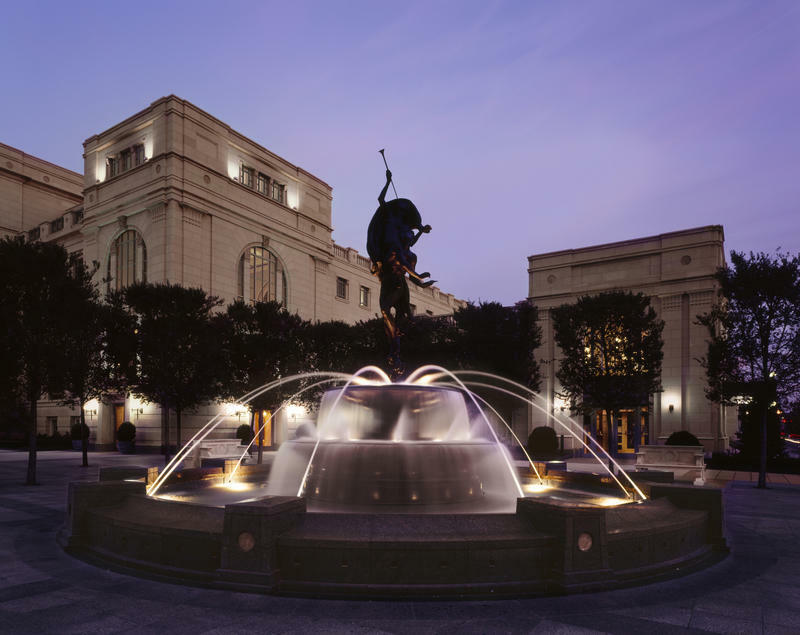 The Schermerhorn Symphony Center was completed September 9, 2006, but soon became a financial burden for the orchestra. It's been a trying three years for the Nashville Symphony, which was teetering financially and barely avoided foreclosure on its iconic Schermerhorn Symphony Center. Now, audited financial statements show an organization that is operating in the black. "I think it's very true that what doesn't kill you makes you stronger," says president and CEO Alan Valentine, who took the largest pay cut in the organization along with conductor Giancarlo Guerrero. Orchestra members also agreed to work for less as part of a turnaround strategy initiated in 2013. 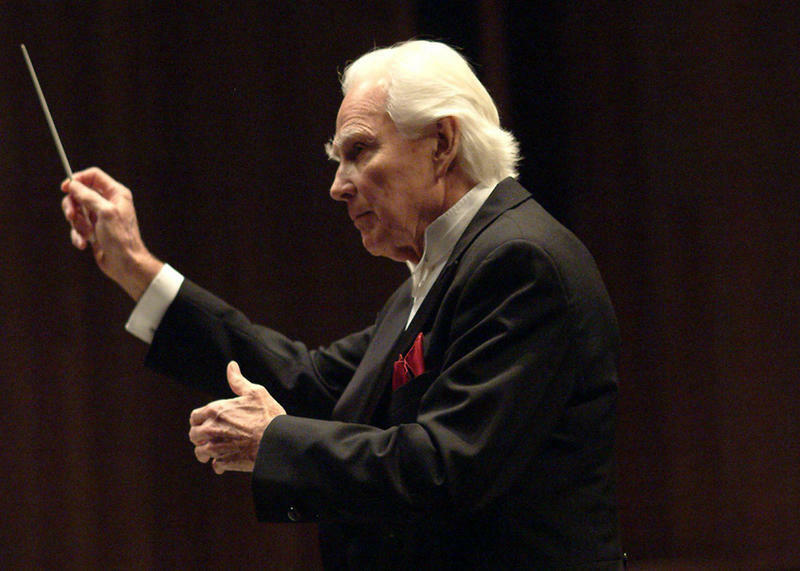 The symphony's financial troubles began with what ended up being a bad gamble. Instead of using the $123 million raised to pay for construction of the Schermerhorn, bonds were taken out and the cash was invested along with the endowment. Then the stock market nosedived. The knockout punch came in 2010. The building began taking on water, literally. The May floods of that year swelled the Cumberland River into the SoBro neighborhood and swamped the symphony hall's basement, resulting in millions of dollars in damage, on a building that was already heavily leveraged. The Schermerhorn was days from a bank auction in June of 2013 when the emergency financial rescue began. But cuts weren't enough. The symphony had to find a way to turn the building from an albatross to an asset — and at this point, it has. The symphony credits record ticket sales, with an 81 percent fill rate among 140 ticketed concerts — many of which were rock shows without a classical instrument on stage. "I think the symphony has found a way to engage a much broader swath of the community," Valentine says. "Whether they're special concerts with the orchestra or presentation concerts that don't involve the orchestra at all, those have all attracted a larger and larger audience to the Schermerhorn, which in turn has caused people to — after experiencing the hall and the acoustics — come back, and in many cases come back to classical." The symphony has also increased rental income from the building and boosted fundraising by about 10 percent. While the organization had hoped to be at break-even this year, it would have missed the mark were it not for an unexpected one-time flood-related reimbursement from the Federal Emergency Management Administration for nearly $600,000. There's still more climbing to do to get out of the hole. Orchestra members are not expected to have their pay fully restored until the end of next season. This weekend, the Nashville Symphony celebrates 70 years of existence and a decade in its concert hall. It’s also using the fist concert of this year’s classical series to honor that building’s namesake: Kenneth Schermerhorn. 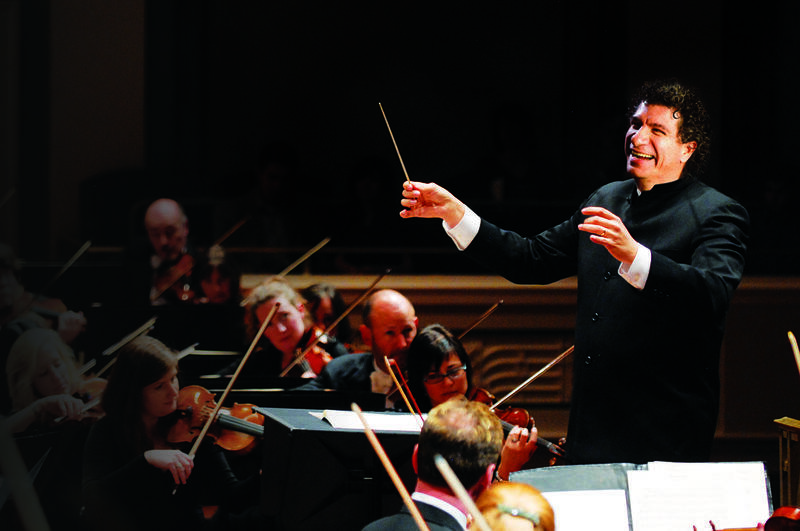 Giancarlo Guerrero will stay with the Nashville Symphony for nearly another decade, at least. The music director has agreed to a five-year extension of his existing contract. Correction: A previous version of this story misstated that the symphony's program aims to increase cultural and socioeconomic diversity among musicians. In fact, as stated on its website, the program provides opportunities for ethnically underrepresented musicians, "regardless of financial need." The Nashville Symphony has received a $959,000 grant to fund its new music education program for underrepresented students. Nashville's safety net hospital will get an independent audit on its finances and operations, Mayor Megan Barry announced Friday.